Climate change means more disease? NEW YORK, 6 November 2015 (IRIN) – Climate change is having a profound impact on animal habitats, but what disease risk does this pose for humans? Scientists estimate that almost 75 percent of new (and re-emerging) diseases affecting humans at the beginning of the 21st Century were transmitted through animals. Among these so-called “zoonotic” diseases are AIDS, SARS, H5N2 avian flu and H1N1, or swine flu. Barbara Han, from the Cary Institute of Ecosystem Studies, describes bats, pigs, and birds as “mixing vats” for viruses like Ebola, Hendra, Nipah, avian and swine flus that can spread to humans. As wild animals lose their habitats through deforestation, they come into closer contact with domestic animals and people. Extreme weather events and a warmer climate are also disrupting animal habitats, breeding cycles, and migration patterns. Vector-borne diseases like malaria, Lyme, dengue fever, West Nile and chikungunya offer the clearest examples of how a warming earth is impacting on disease spread, scientists say. As the earth heats up, pathogen-carrying mosquitoes and ticks are moving further north, spreading these disease into countries and regions not previously affected, like the northern states of the United States, Canada, Sweden and parts of Europe. 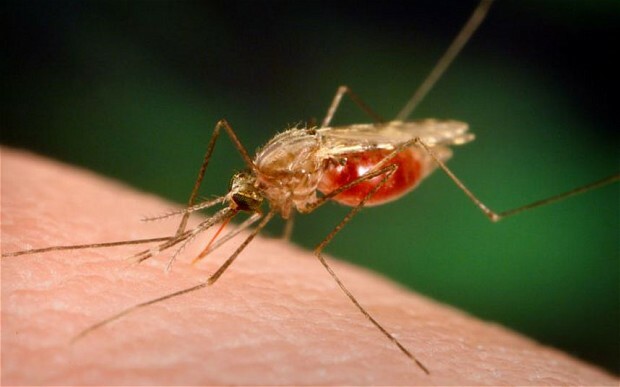 Dengue fever, which currently infects around 400 million people every year, could spread to as many as five or six billion by 2080 as temperatures continue to rise, according to the Intergovernmental Panel on Climate Change. Besides these vectors moving into areas of higher latitude and altitude, there is also evidence to show that more extreme and uneven weather patterns and catastrophic weather events such as floods can contribute to the spread of these diseases, says Han.